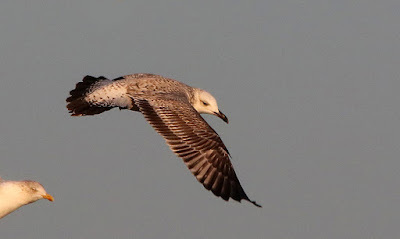 A nice, clear morning meant a walk around the Trapping Area and Long Pits which produced a Marsh Harrier, four Gadwall and two Pochards on the pits, a Kingfisher and four Chiffchaffs of note. It is a sad sign of the times that a Greenfinch flying over the Observatory was an unusual winter record - not so long ago there was a regular wintering flock of up to 800 birds on the beach. 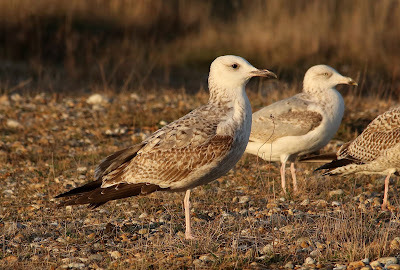 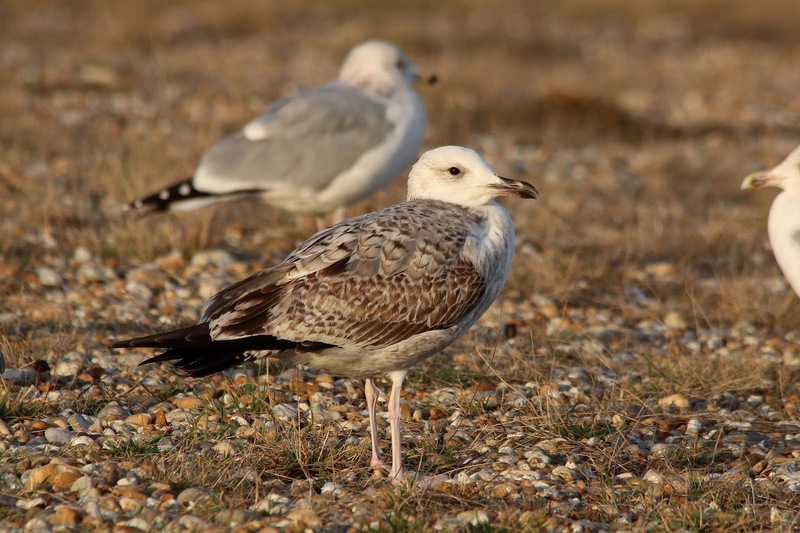 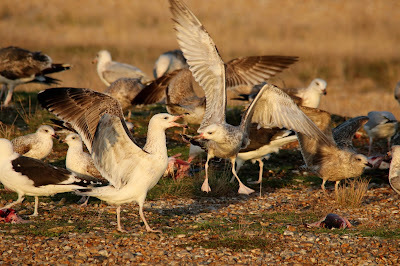 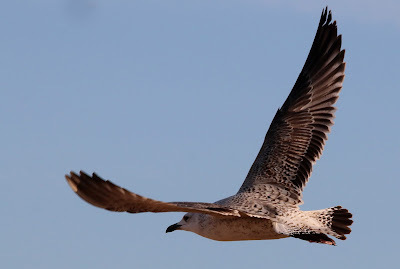 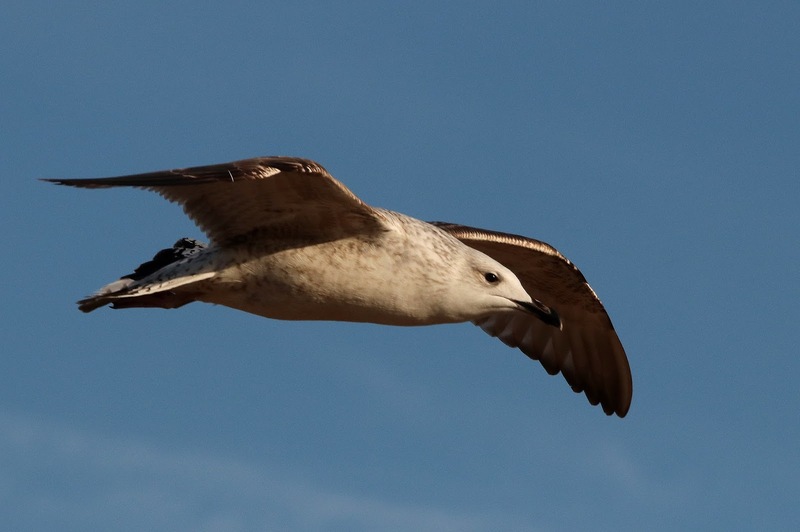 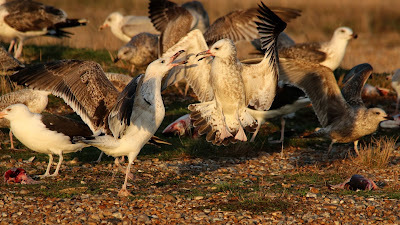 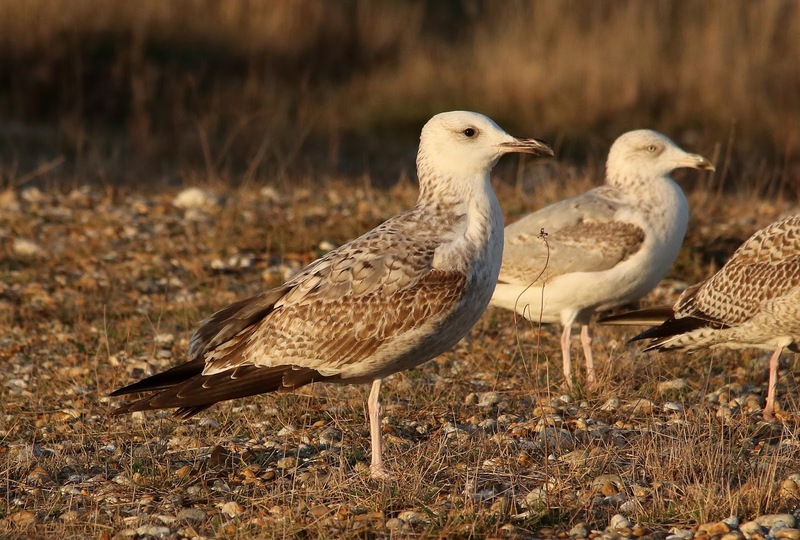 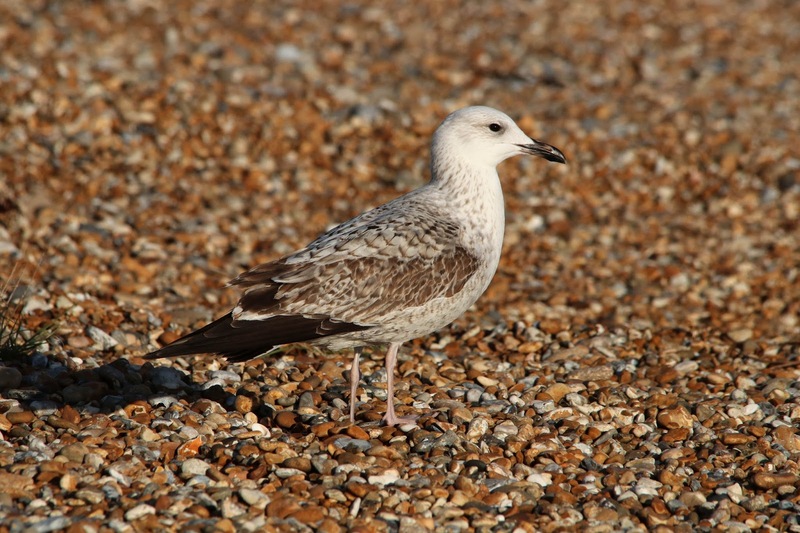 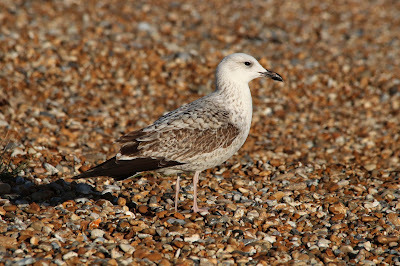 The fine weather saw an early upchannel movement of at least 300 Brent Geese whilst the two first-winter Caspian Gulls were loitering around the beach and Fish Hut.